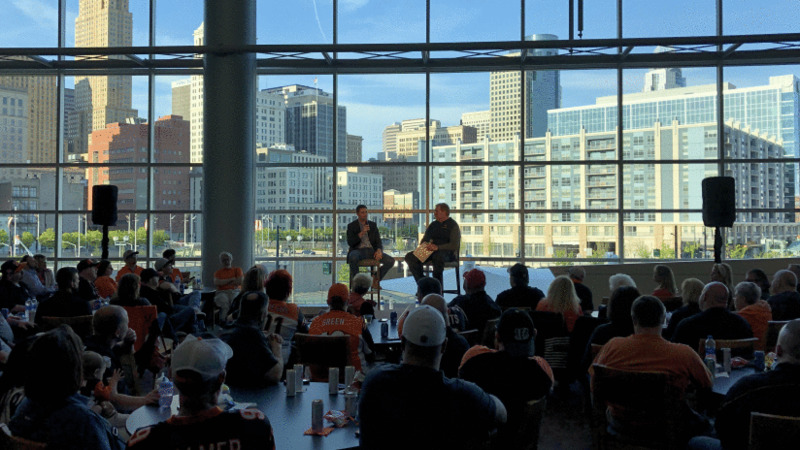 Behind the scenes look at PBS - THE BENGALS FORUM - For Bengals Fans *Only* - Go-Bengals.com - The Best Bengals Fan Community in the World! Is there anyone else who is attending the event down at The Paul this coming Tuesday? That’s more a statement of fact rather than a question. But why didn’t he post Zac’s response? 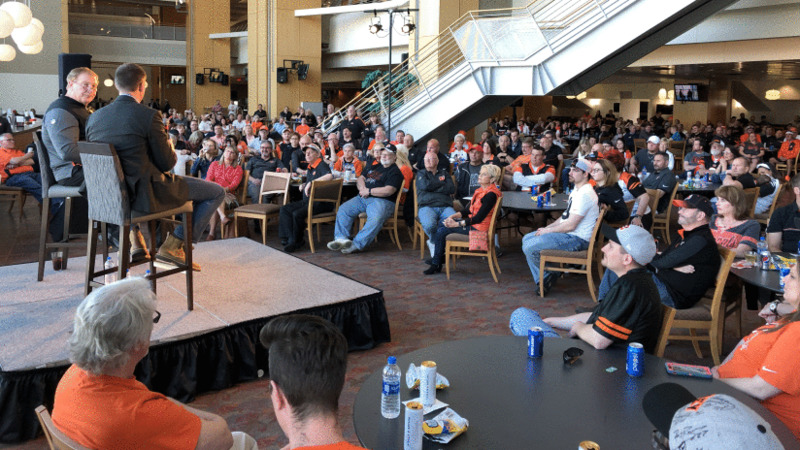 When Lapham asked the crowd at the end of the session to deliver Taylor the loudest Who-Dey of all, the people agreed. Looks like Seniors Night at Belterra Casino. Did they get a comp buffet, too? 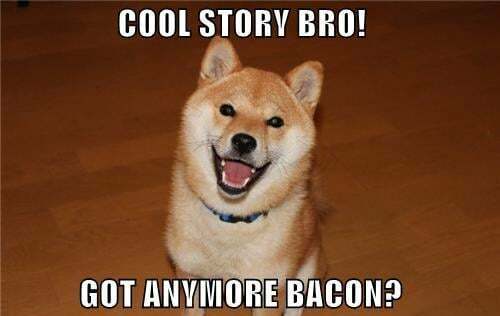 I didn’t like reading this. Sounds eerily similar to the Bengals’ approach to free agency. Cut up? Is William Barr doing the redaction for this too? Follow up question would naturally be "What has he seen in his time here to make him think this team CAN win a title?"